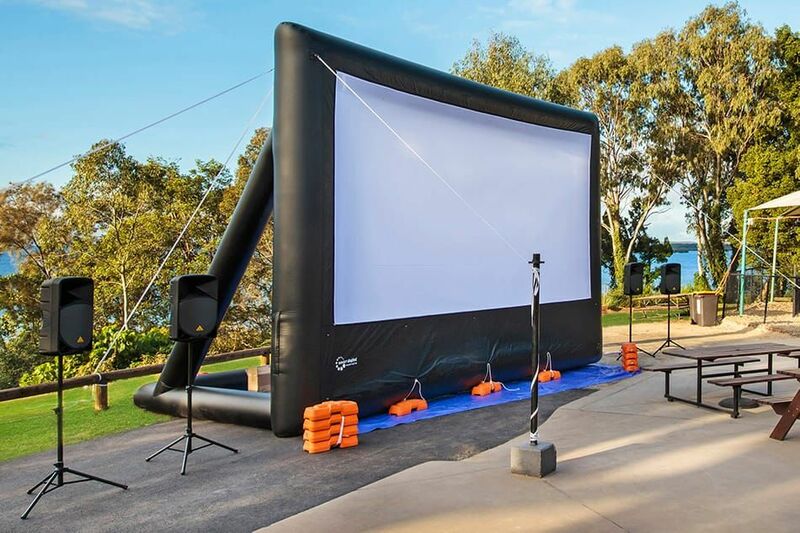 We are Australia’s Leading Supplier of Portable and Inflatable Projector Screens and Outdoor Cinema Equipment. We bring more fun, more entertainment, and more magic to our customers. 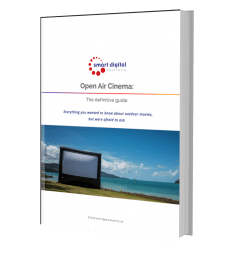 We supply projection screens and cinema equipment all over Australia and Overseas. 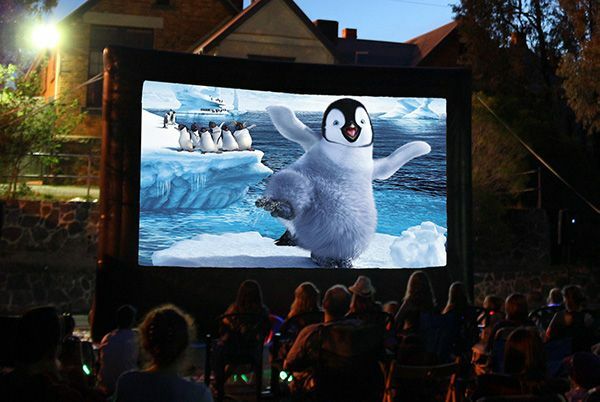 Our inflatable movie screens bring joy to the communities. They are super easy to set up and operate. Do you want to have fun? 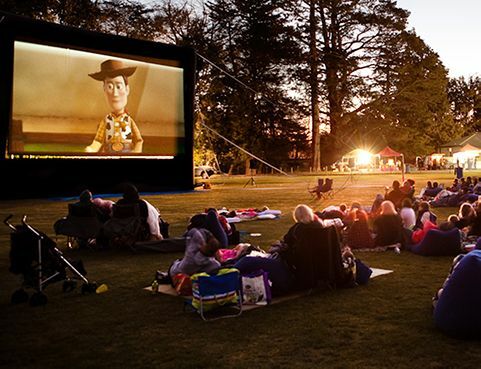 Outdoor Cinema is so much more than just movies. 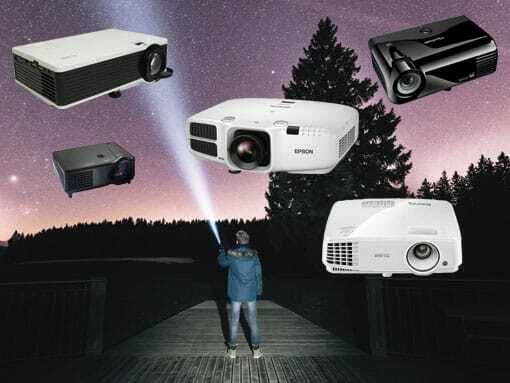 Watch live TV, hold presentations or trainings, or even play console games and music with our complete outdoor movie systems. 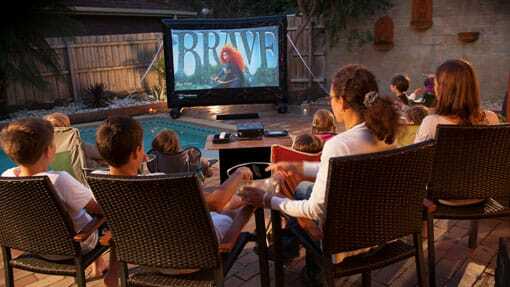 » Check out our Backyard Home Theatre Systems. Do you want to entertain your community, holiday park, swimming pool, school, or sports centre? 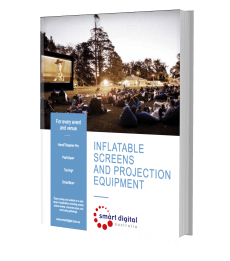 We offer smaller portable and inflatable screens and complete pop-up cinema packages, which make indoor and outdoor entertainment easy. » Check out our Community Event Systems. 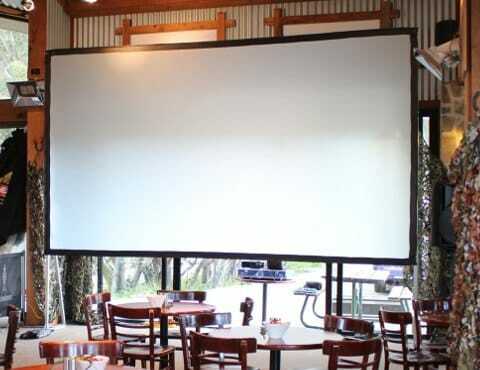 Do you need quality projection screens? 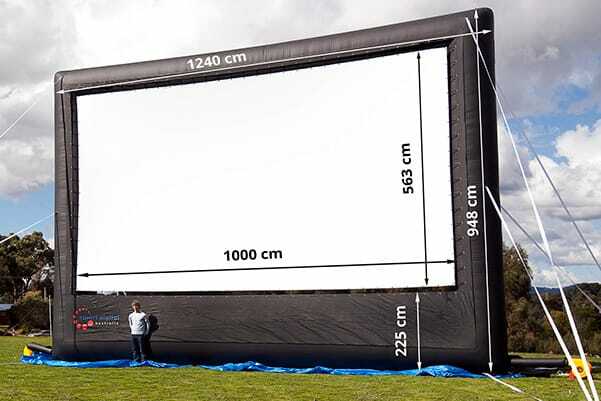 We supply all sorts of projector screens: portable and fixed, inflatable and foldable, big and enormous. 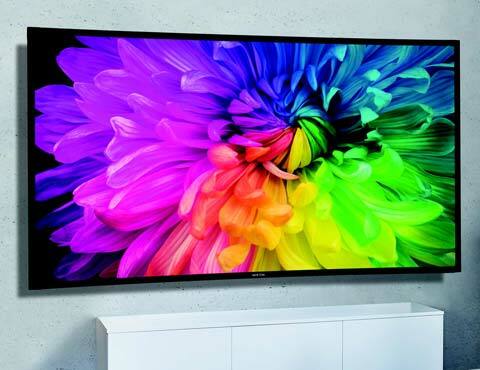 We will help you in finding the right screen for your task. » Check out our Portable Screens. 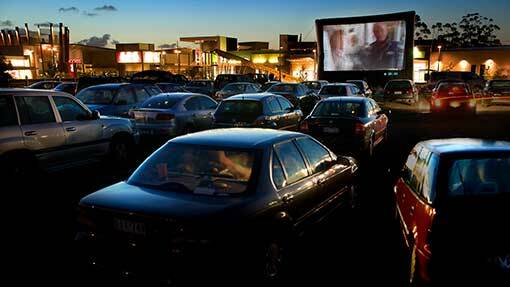 Are you organising a drive-in cinema, a community event, or a festival? We have massive movie screens for events for up to 3000 people. 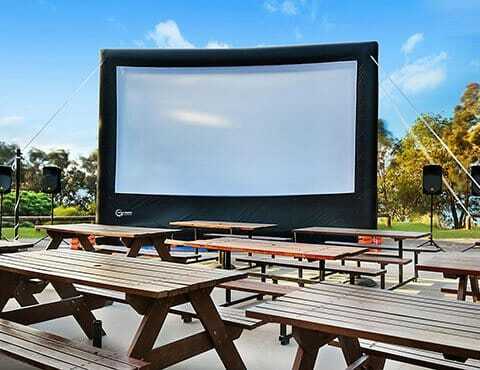 » Check out our Large Scale Event Cinema Systems. 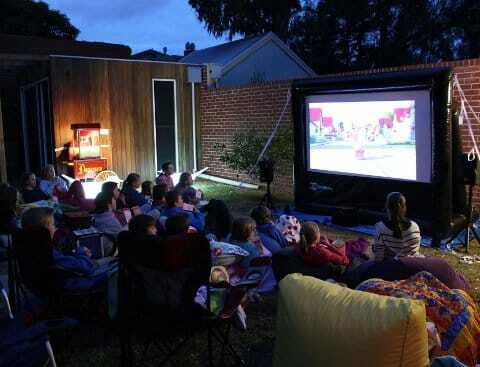 Family and friends love the portable theatre system we bought from you. We are on our Xmas holiday at Darlington park (neat Coffs Harbour) and everybody gets together at the end of the day for a family movie before bed. 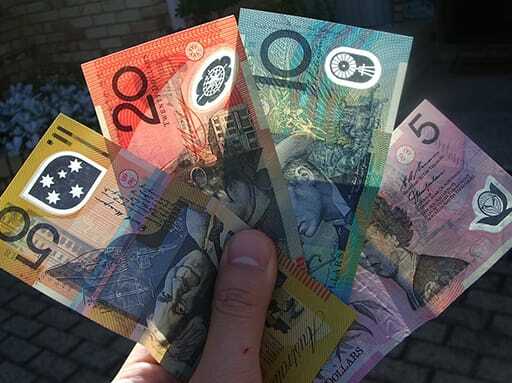 [We] get lots of great commments about the system. Easy to put up and pull down. Great picture and sound. 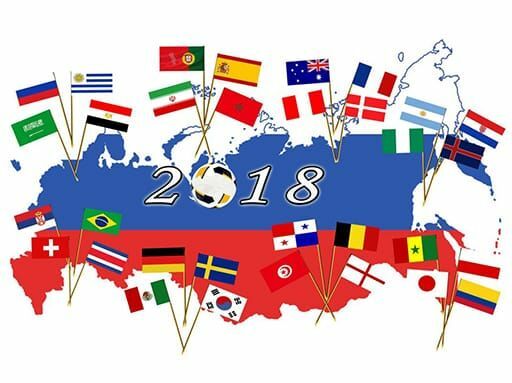 Thanks for being part of our Xmas!